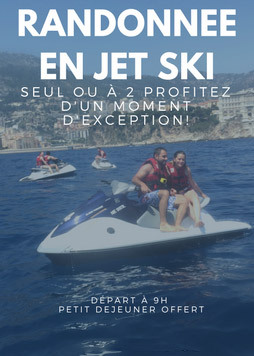 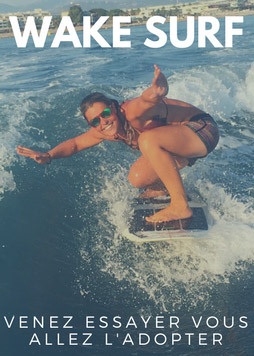 Enjoy sliding on a sofain French Riviera ! 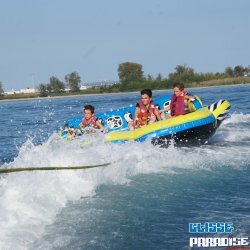 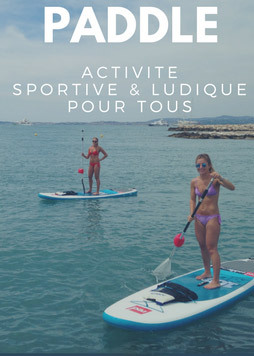 Near Nice & Antibesin France, Glisse Paradise Watersport offers nautical activities during your holidays. 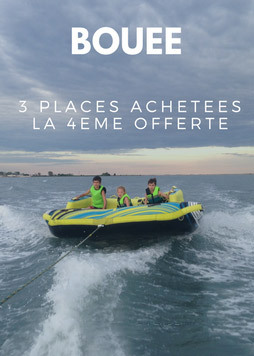 For 2 to 4 people ! 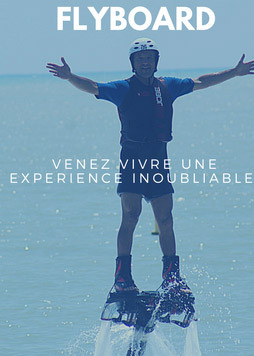 After your visit, you are equipped with a lifejacket. 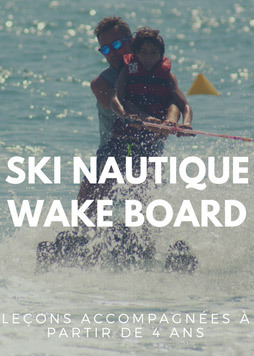 Direction the wide for feelings of speed and glide at high speed.